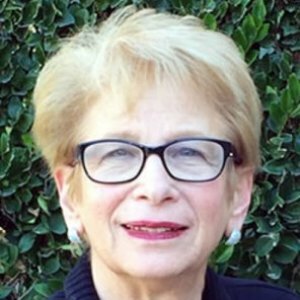 Meryl Levine is committed to working in partnership with parents and caregivers to expand child abuse prevention and intervention programs. 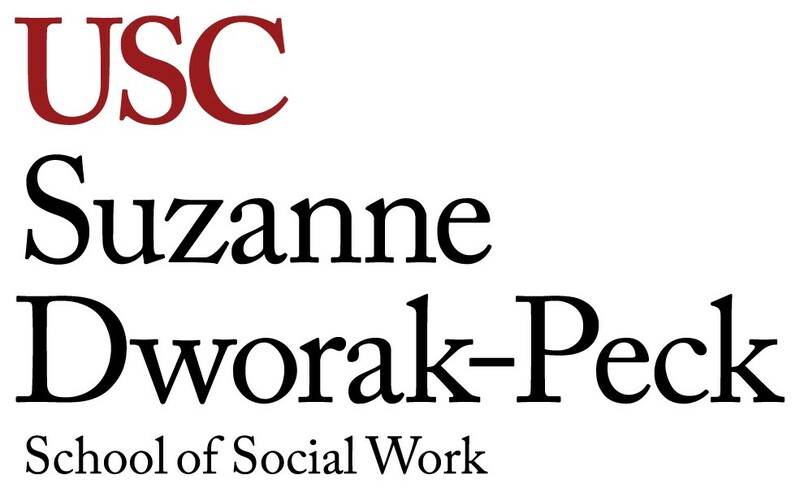 MERYL LEVINE joined the adjunct faculty at the USC Suzanne Dworak-Peck School of Social Work in 2016. She teaches courses on social work practice with children and families and social work practice with individuals, families and groups. Levine has more than 20 years of management experience working with community-based, statewide and national child and family strengthening nonprofit organizations. She has designed and implemented high-quality, responsive, cost-efficient services for children, youth and families leading to stronger communities. She has managed, implemented and evaluated programs, services, and special initiatives, including development of policies and procedures, finances, personnel, fundraising, and work with governing and advisory boards and volunteers. Throughout her career, she has been strongly committed to working in partnership with parents and caregivers to build capacity, sustain, and expand child abuse prevention and intervention programs to ensure that children and youth can thrive in safe, stable and loving homes and supportive communities. She has been instrumental in working jointly with parents in developing and expanding many innovative family strengthening and support programs. In November 2013, Levine became a senior associate with the National Alliance of Children’s Trust and Prevention Funds. Prior to her work with the Alliance, Levine was the Vice President of Special Initiatives with Parents Anonymous Inc., a national child abuse and neglect prevention organization. While at Parents Anonymous Inc., Levine pioneered the development of a California State Parent Team, which included a culturally diverse group of parents throughout California involved with designing programs and services to respond to the needs of families. Prior to her work at Parents Anonymous Inc., she worked as the director of Out-of-Home Placement Services with Children’s Home Society of California, a statewide nonprofit child welfare organization. In this role, she was involved in the planning, development, implementation, monitoring and evaluation of programs for underserved and disadvantaged populations.